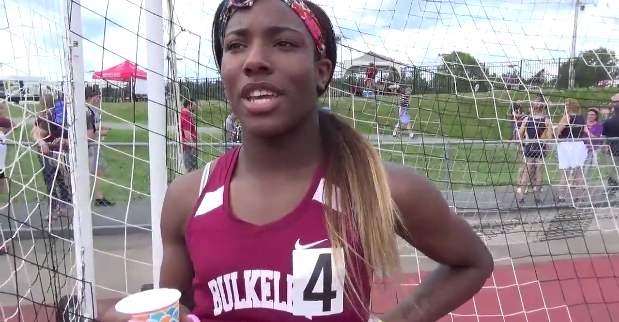 Two biologically male runners, who identify as transgender girls, are continuing to dominate high school girls’ track in Connecticut. High school juniors Terry Miller and Andraya Yearwood took first and second place in the state open indoor track championships Feb. 16, The Associated Press noted in a report. Both Miller and Yearwood are biological males who identify as transgender girls. Miller is the third-fastest runner in the country in the girls’ 55-meter dash. Yearwood is close behind, tied for seventh nationally.